« Celebrate Valentine’s Day in Savannah! 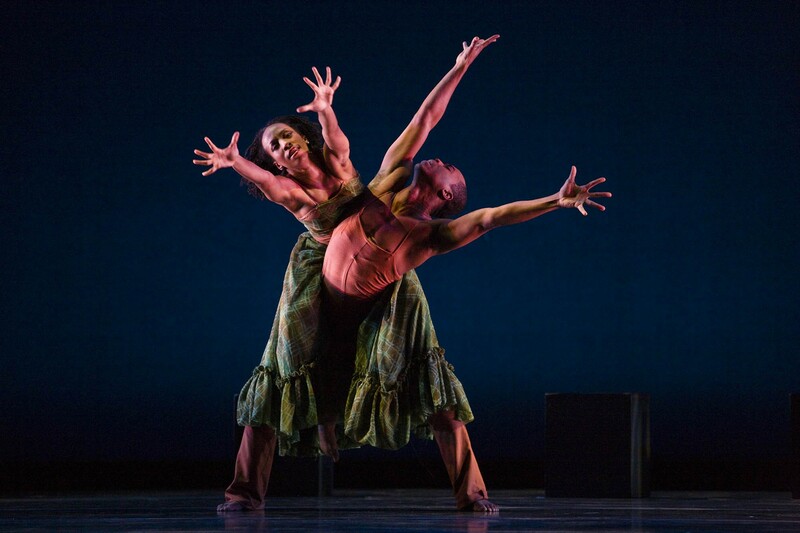 The 26th annual, Savannah Black Heritage Festival springs to life this February with three, full weeks of music, dance, theater, art, food, culture, and fun celebrating the contribution of African Americans to the history and development of the United States. This year’s theme will be reflected in infectious music, spirited dance routines, enlightening art exhibitions by internationally acclaimed as well as local, student artists, theatrical and spoken word performances, as well as historical tours of the city of Savannah, GA.
“All That Sass: The Life and Music of Sarah Vaughan” is one of the festival’s opening events and sure to be a major draw with actress/singer Julia Nixon portraying the legendary performer. The Ballethnic Dance Company is once again the featured dance group for the festival and are scheduled to perform a special ballet interpretation of playwright Pearl Cleage’s, “Flyin’ West.” “Flyin’ West” is based on the true and fascinating story of a courageous band of former slave, pineer women who traveled west to build a new life for themselves in 1898. Admission to all festival events and activities is free. Sponsored annually by the City of Savannah, the Savannah Black Heritage Festival, is a professionally-produced exhibition designed to educate and entertain people of every age and interest, regardless of background but with an eye towards exposing the culturally underserved to performances and activities they might otherwise not have the opportunity to experience. The 1st Savannah Black Heritage Festival was held August 20, 1988 under the leadership of Westley W. Law and the Association for the Study of African American Life and History, along with support and general funding from the City of Savannah. For more details and a full schedule, please visit the festival page on Facebook. 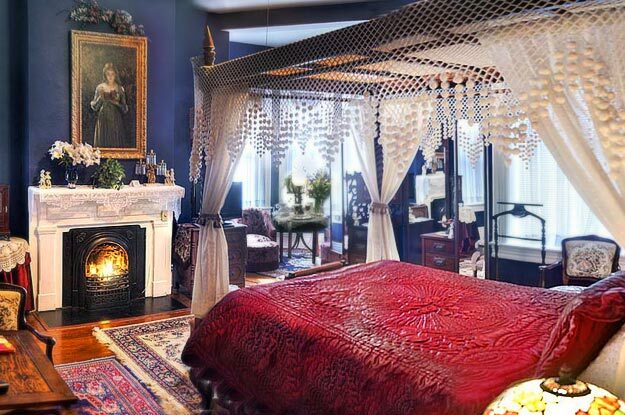 Looking for a place to stay during the 2014 Savannah Black Heritage Festival? Look no further! 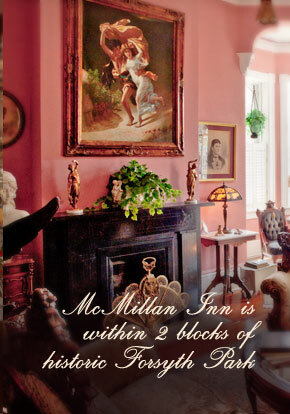 McMillan Inn would love to host you and yours during this important and fun cultural celebration.